Finch #4738 while owned by Ralph Allen and Fred Deveaux in the seventies. 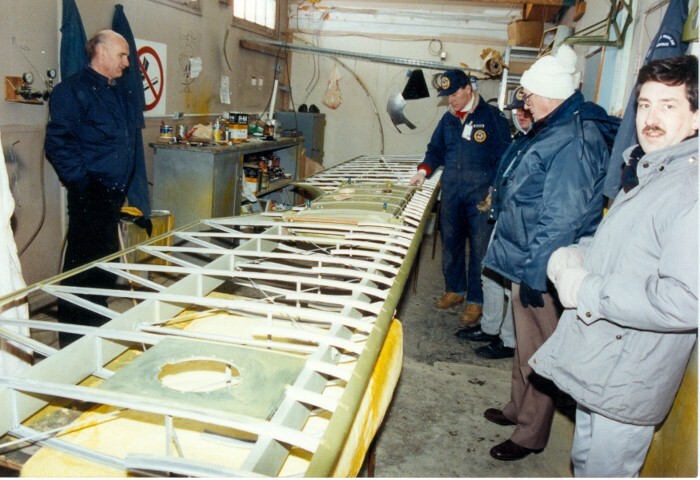 In December of 1987, the Museum&apos;s Finch arrived by road after being donated by Fred Deveaux of Beaconsfield, Quebec. 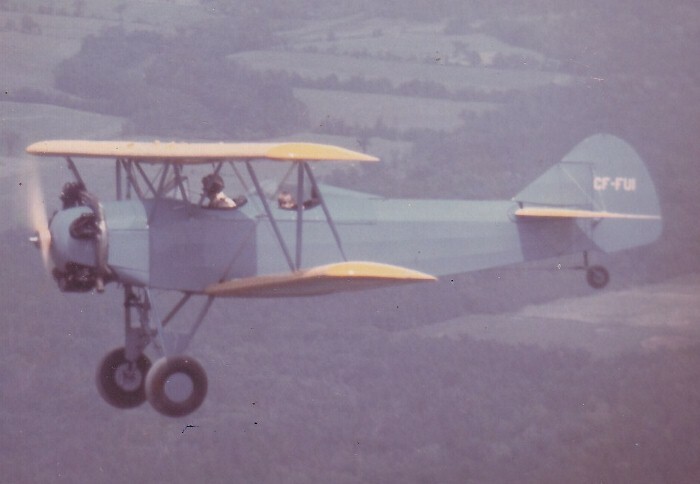 The Fleet Finch was the final version of a whole family of light biplane trainers, designed by Consolidated Aircraft of Buffalo, NY and intended for civilian use. 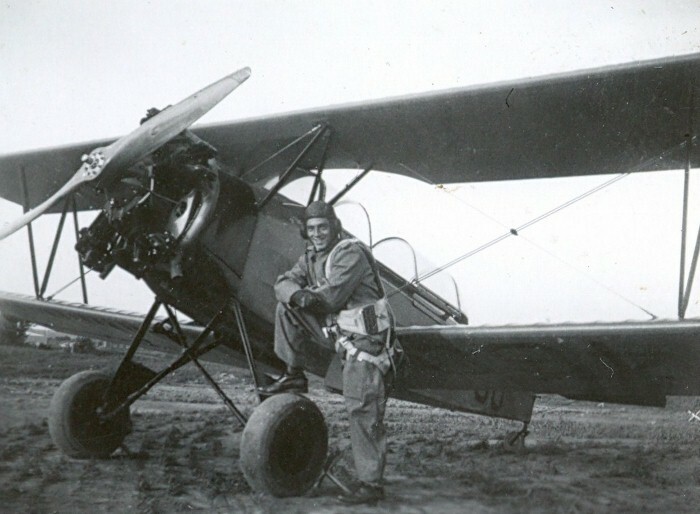 Few of these aircraft were marketed under the Consolidated name, as most were sold through Fleet Aircraft Canada, under a range of model numbers. 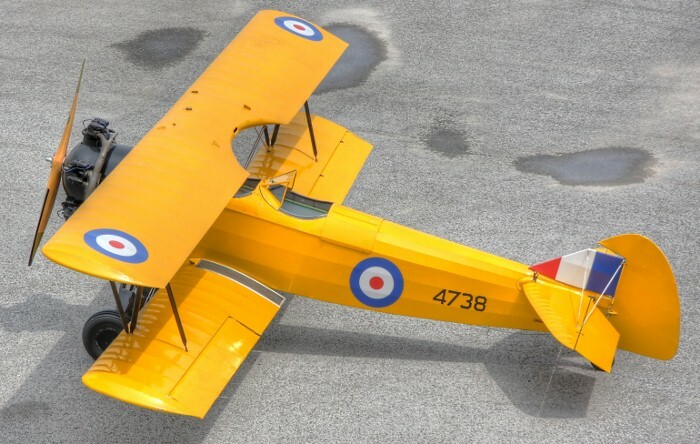 Only the RCAF gave any of these models names, calling the Model 7 the Fawn and the Model 16 the Finch. 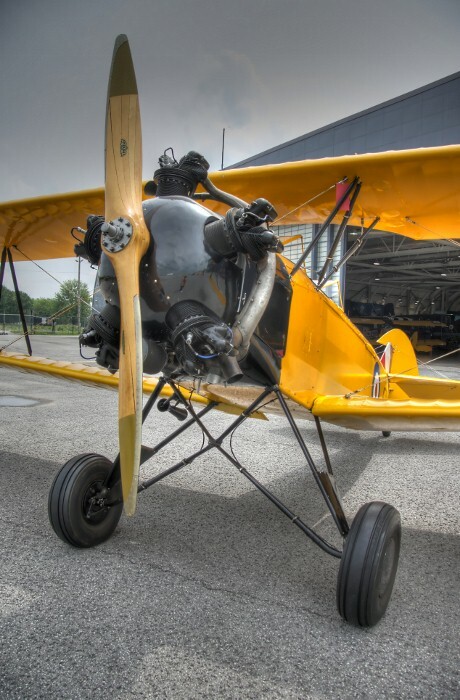 These aircraft were built from 1930 to 1941, all at Fort Erie, Ontario. 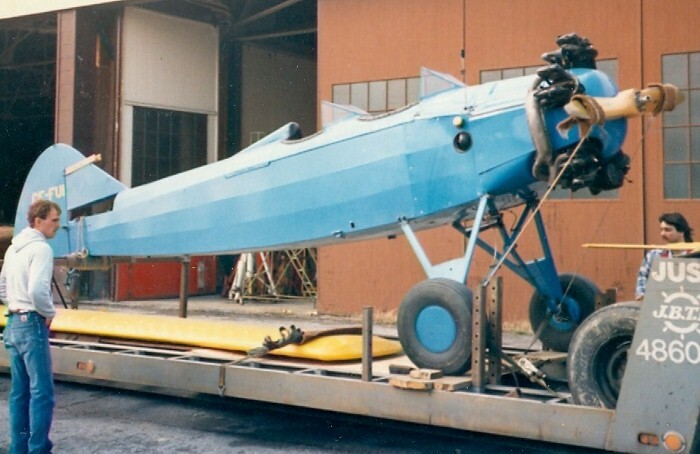 The Finch was developed to meet an RCAF requirement for a fully aerobatic, primary trainer. 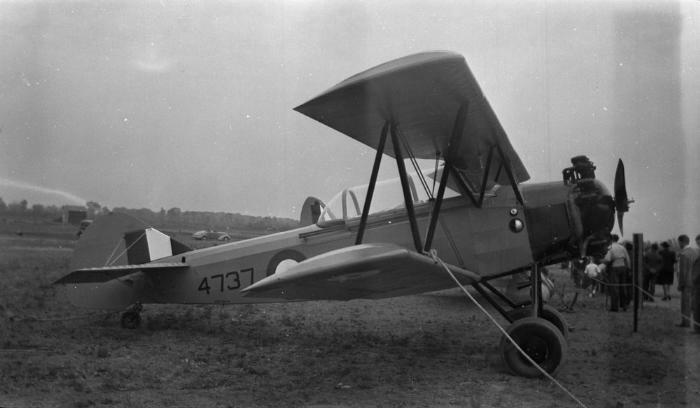 The RCAF ordered the first batch of aircraft in July 1939 and powered by a Kinner R5-2, 160 hp engine, they were designated the Fleet Finch Mk. I. Most of these aircraft were delivered to the RCAF Central Flying School at Trenton, Ontario by early 1940. The RCAF placed a further order for primary trainers with Fleet in January 1940. 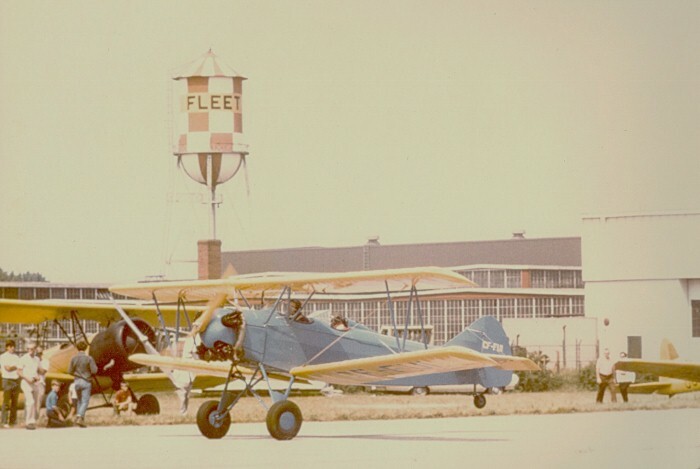 The Fleet Finch Mk. 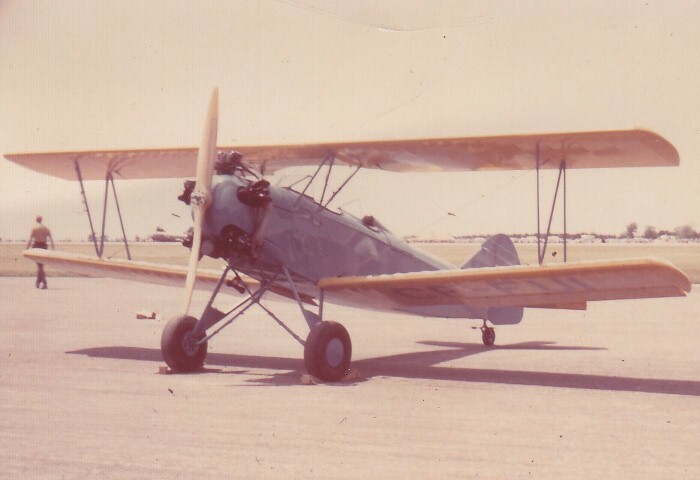 II, powered by a Kinner B-5R, 130 hp engine, first flew from Fort Erie in March 1940. During the following year, over 400 Fleet Finch Mk. IIs were delivered to BCATP Elementary Flying Schools right across Canada. 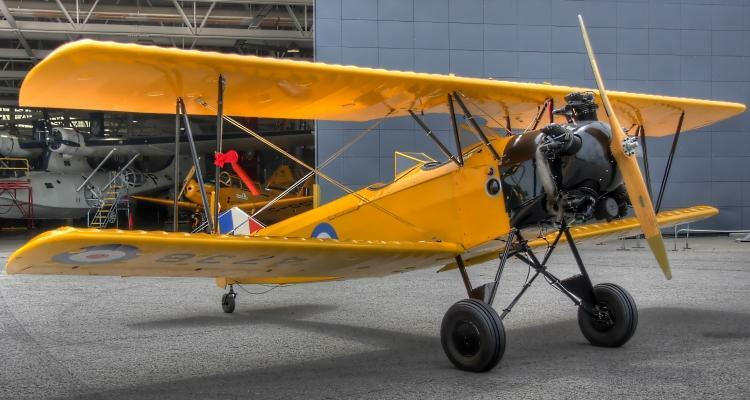 The Fleet Finch was well liked by the RCAF as it was a rugged aircraft, was relatively easy to fly and withstood the abuse of novice pilots. Some Fleet Finches remained in service with the RCAF until 1947, but most were retired by October 1944. 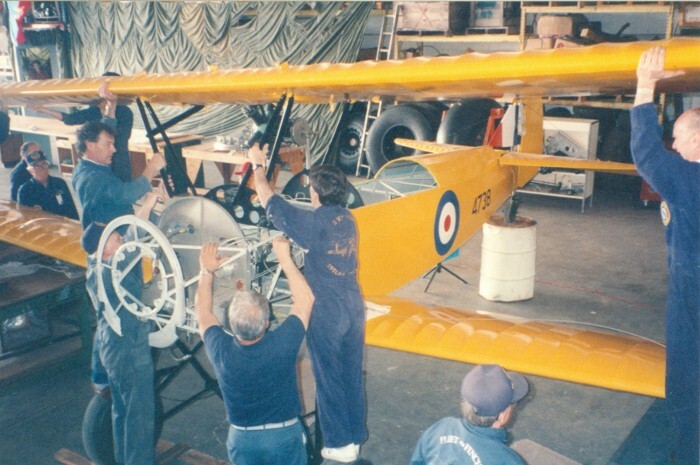 Their role as a primary trainer was taken over by Fairchild PT-26 Cornell. The Museum's Fleet Finch Mk. II was acquired in 1987 from Fred Deveaux, of Beaconsfield, Quebec, in cooperation with the Federal Government’s Cultural Property Review Board. 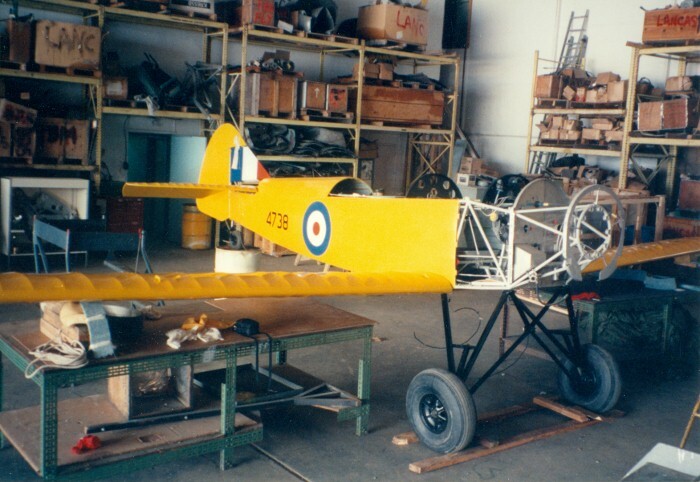 It was constructed at Fort Erie, Ontario and delivered to the RCAF in 1940. 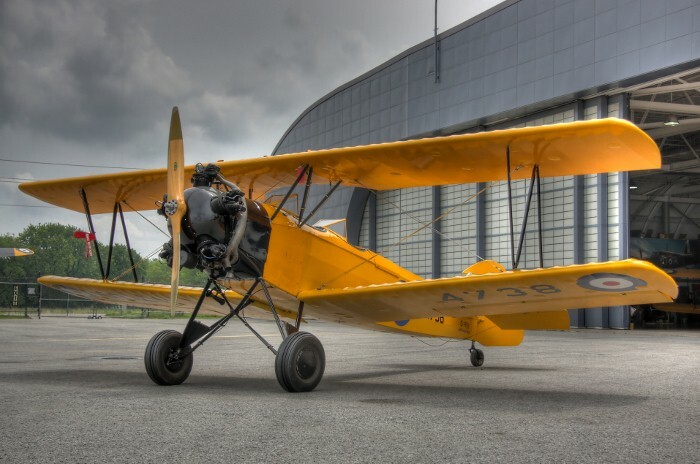 The aircraft served as a primary pilot trainer at several BCATP Elementary Flying Training Schools, including No. 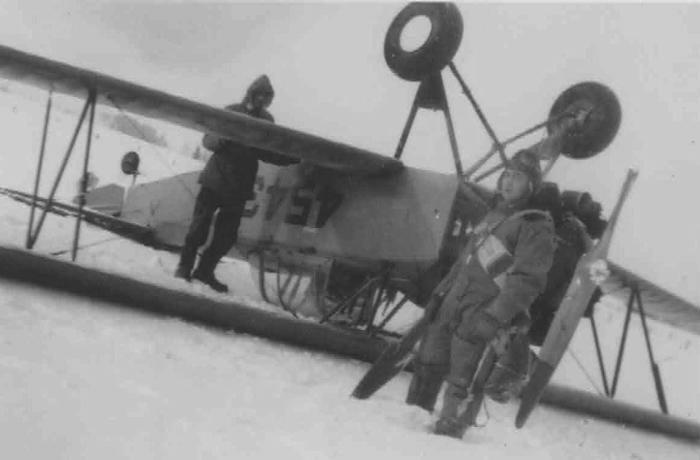 22 EFTS in Quebec, before it was retired in 1944. It has been rebuilt several times, the last being in the 1990s. 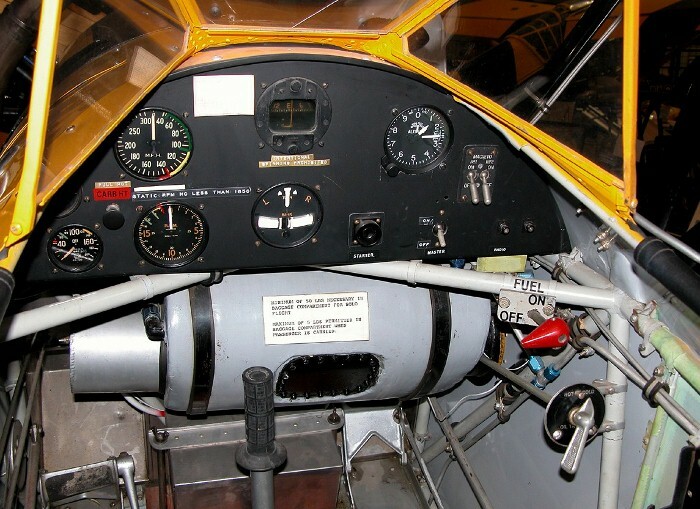 The Finch now displays its original markings of a trainer serving at No. 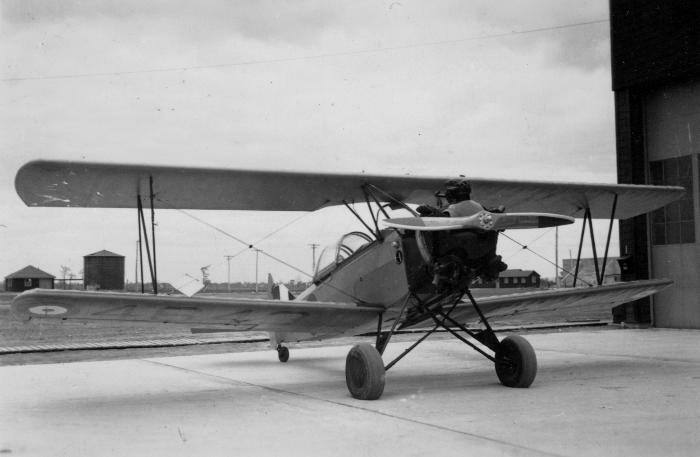 22 EFTS at Ancienne Lorette, now Quebec City Airport, in 1943.